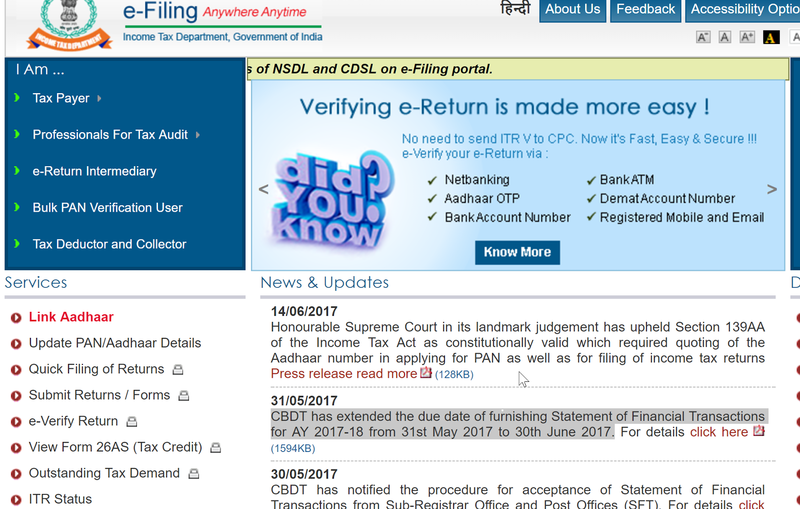 Now that it is official that you need to link your Aadhar and PAN card details, the obvious question is how to do it. This post will explain that. But before that i will like to explain some points. * Then enter your name exactly as mentioned in Aadhaar and then submit it. * Enter captcha and click on 'Link Aadhaar'. 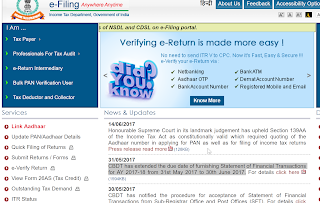 * After verification of details from the Unique Identification Authority of India (UIDAI), the linking will be confirmed. * You will also get email at your registered email Id. * In case, your linking was already done earlier, it will tell you that its already linked. You need to send an SMS in a required format to given number by the government of India.